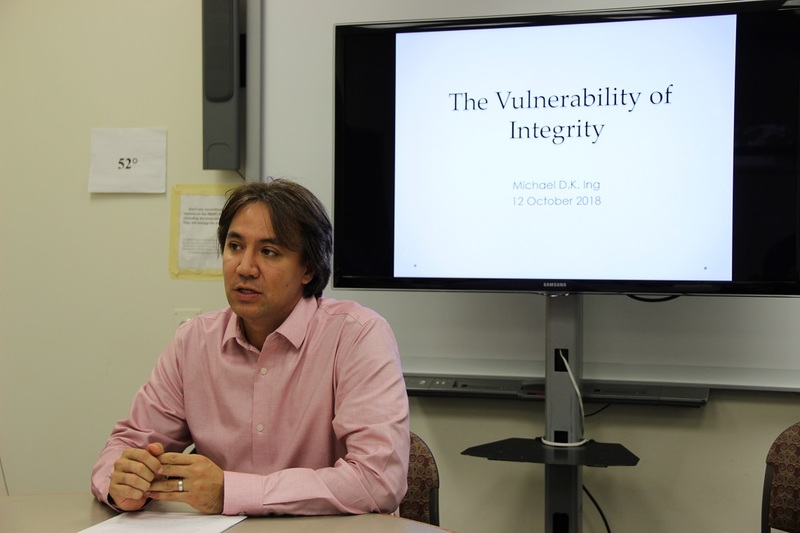 This presentation will examine a rich debate among early Confucian texts about the necessity and even value of vulnerability in human experience. Early Confucian texts tend to advocate that relationships are an essential part of self-development. Yet relationships are partially determined by others whom we cannot control. Numerous accounts in these texts reveal that concern for others can, and even should, lead us to compromise our integrity, or the confidence we have in maintaining commitments that affirm our moral standing. In these cases we are compelled to do something transgressive for the sake of others; and in these situations our character is tarnished by our culpability in the transgressive act. These kinds of stories demonstrate that while on the one hand we, human beings, seek to shore up our vulnerability—attempting to render meaningful things invulnerable; on the other hand, we ought to realize that vulnerability enhances life by highlighting the need for care (care for oneself and for others). This presentation investigates how the possibility of harm highlights the difficulty of offering and receiving care, but also fosters compassion for others as we strive to care for each other.